The most awarded guitarist/vocalist/solo performer in the United States! Awarded " Best of 2012, 2013, 2014, 2015, 2016, 2017, 2018, "Rising Star 2013, 2016, 2017, 2018 " and "Lifetime" by Gigmasters for an uninterrupted decade of consistently booking live shows. 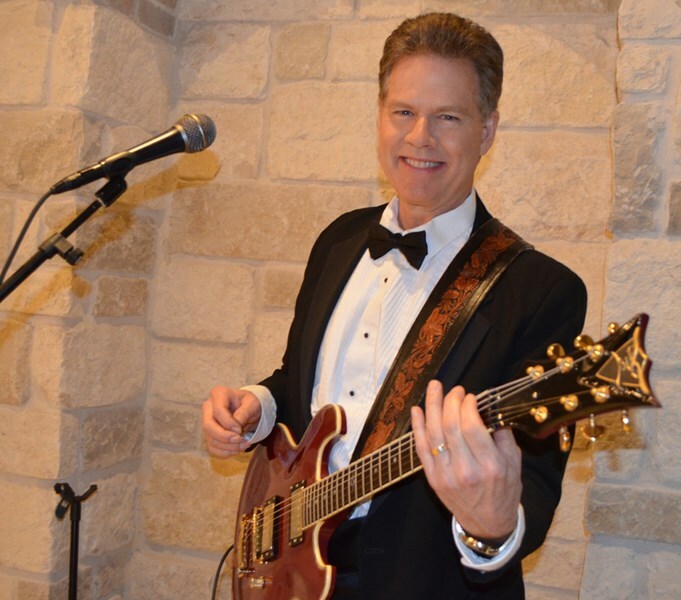 Riley's One Man band is the most versatile in the nation, regularly playing classical, gospel, jazz, rock, country, pop and blues - often in the same show! "I've been performing solo for more than 20 years, after working as a full time professional musician since the '70's. As a full time guitar teacher, writer and voice talent, I bring all this experience to my One Man band shows. This includes wedding proposals, ceremonies and receptions, funerals, corporate, private and public shows, cruises, hayrides, campfire cowboy shows, etc. "I am honored and pleased by the awards from Gigmasters and thankful to every client that hires me for their special event." 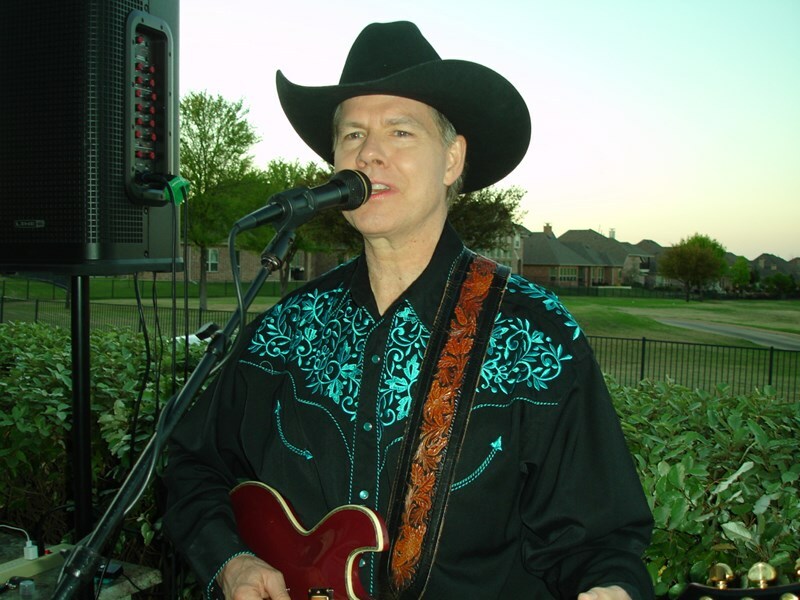 "I have one of the most varied playlists of any solo performer or group. 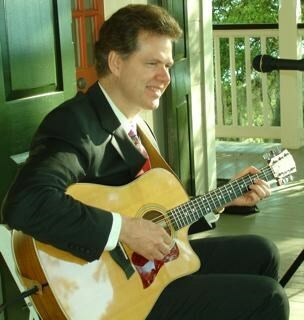 Everything from classical guitar, traditional, smooth and acoustic jazz to pop, standards, traditional, modern and Texas dirt country to classic, modern rock and blues. For anything not on this playlist of 200+ songs, I am happy to add your favorites to a break playlist. Whatever you're looking for, get in touch with me today. Together, we'll make your event unsurpassed!" Clients include 98.7 KLUV-FM, The Arbors On Wintergreen, Alcatel, Allegiance Capital, Adolphus Hotel, AmeriSuites Hotels, Brennan Vineyards, Brinkmann Ranch, Canyon Creek Country Club, Carter Financial, Cities of Duncanville and Paris, TX, Crossroads Winery, Cross Timbers Winery, Dallas Bar Association, Dallas Burn, Del Webb The Woodlands, Duncanville Chamber of Commerce, EDS, Ft. Worth Convention Bureau, GMC, Golden Living Centers, GTE, Hackberry Creek Country Club, Hewlett Packard, International Tenant Representation Alliance, JC Penney, Jewell Auto, Katin Ranch, Kenexa, K.P.M.G., Kraft Foods, Landon Winery, Lennox, Main St Bistro, Mansion On Turtle Creek, Mansions of Wylie, Mary Kay Cosmetics, McKinney Nissan, Medical City Dallas, Nortel, Oakmont Country Club, Oakwood Country Club, Oasis Restaurant, Orvis Stores, Palomino Club, Pappas Bar B Q, Plano Bar Association, Prestonwood Country Club, Pulte Homes, Randy's Steakhouse, Readers' Digest, ReMax Lone Star, Riley Oil & Gas, Southfork Ranch, Standard Pacific Homes, Stonebridge Country Club, The Ranch at Stonebridge, Timmaron Country Club, Toyota Motors, Ulta Cosmetics, United American Insurance, U.T.D., Walker Zanger, Whole Foods Market and many more. Please note Riley Wilson- GM's most awarded One Man band will also travel to Coppell, Irving, Lewisville, Grapevine, Richardson, Carrollton, Farmers Branch, Flower Mound, Addison, Euless, Southlake, Colleyville, Fort Worth, Bedford, Roanoke, The Coloney, Lake Dallas, Hurst, Plano, Arlington, Argyle, Grand Prairie, Denton, Keller, Little Elm, Frisco, Garland, Allen, Haslet, Justin.